The Pursuit of Happiness is an inspirational movie for anyone who loses hope in finding their niche and meaning in life. A true story of a father who almost went to the verge of a psychological breakdown while looking for a decent job and make a living for him and his son. 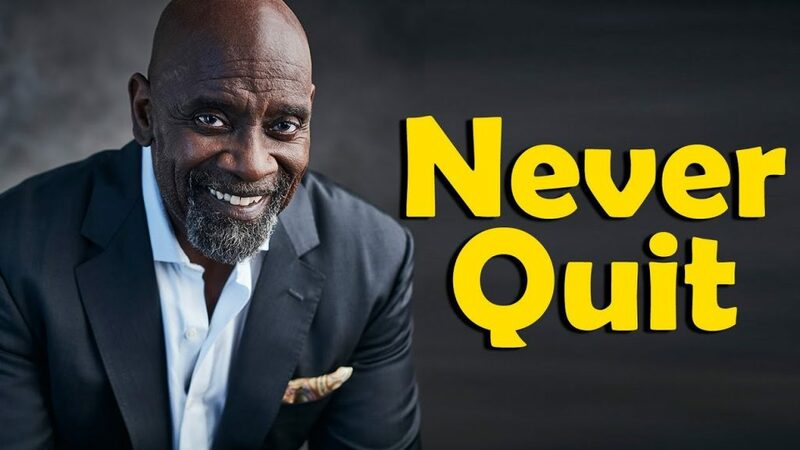 Despite these hardships, Chris Gardner never gave up and continued with his aspirations until he got his golden ticket to success. 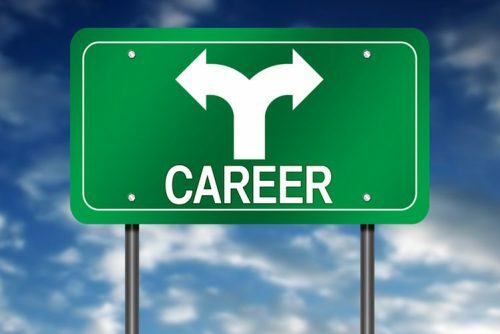 It is normal to question oneself if the career path chosen to take is actually the right and appropriate one for them. Perhaps, you have encountered something that mixes both your passion and earning a living or maybe, you find yourself in limbo since the company you are working for is on the verge of closure or downsizing. These are the scenarios and instances where individuals are given the opportunity to choose another career. Many of us dream of changing into exciting careers with lots of chances to grow and excel; however, the 9 to 5 work schedule is somewhat cyclic and breaking the routine is quite hard. Changing careers is not an easy decision to make for some. We can’t get rid of this feeling of foreboding and fear that a career change might be a Pandora’s box – a drastic change that can be disastrous. Some say think it through or just stick to whatever you have right now; at least you are blessed. Others would push you to take that leap and face the challenge. Step 1: Assess your likes and dislikes. Numerous individuals change careers due to their dislike over the nature of their job, their company’s work culture and their boss. Thus, identifying dislikes is oftentimes more comfortable than that of identification of likes; however, to entirely be successful in your new career realizing your preferences is necessary. Do you want to work at home? Or do you thrive in an office? What time of the day are you most productive: day or night? What gets you excited and energized? If your answers are not definitive, there are career assessments available to help you define your preferences and dislikes. In essence, the first step is, in fact, a time to rediscover oneself. Step 2: Read and Study different career options. Once you can discover or rediscover your passion, allocate sufficient time to research on different career options that surround your passions and interests. During this time, one might harbor feelings of insecurities and incompetence; however, don’t let these emotions hinder you from pushing through with the much-needed career change. It is natural. The amount of research needed depends on the disparity between the previous career and the future career. For instance, shifting from being an elementary school teacher into a corporate trainer and changing from being a Graphic Designer to nurse. There are many resources and references available for skills matching and career information. Many skills are transferable and may apply to your new career. 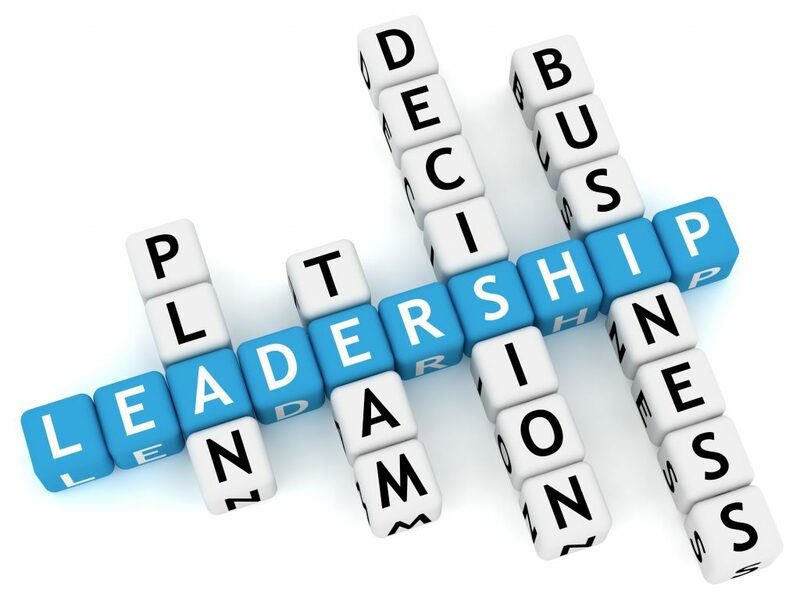 Examples of these skills are leadership, planning, communication, team player, etc. You might be surprised to see that skills from the previous job must be beneficial to your new career especially if it’s related. Some career change will need specific specialized skills and training. Update your skills and broaden your knowledge regarding the topic. It might be overwhelming but take it one step at a time. 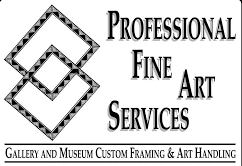 Inquire with your future company or see the company’s policy if they offer scholarships and free training for the position or career you desire. It takes luck and hardships to attain success. The important thing is never to lose focus and determination on the idea that you want. Difficulties can be unbearable; but as they say, what doesn’t kill you makes you stronger.